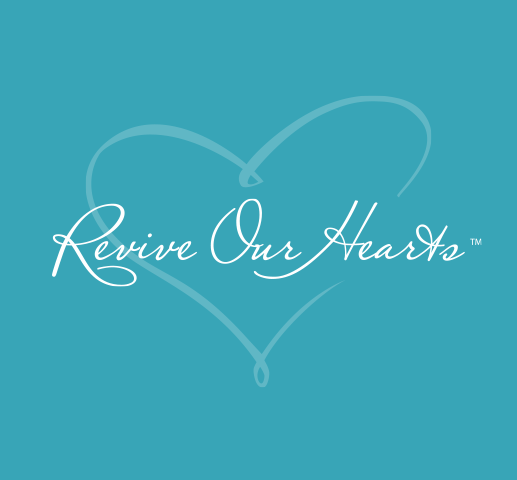 Welcome to the Revive Our Hearts Event Kit! So you want to introduce other women to the ministry and heart of Revive Our Hearts with an event featuring classic messages on revival and true womanhood? Rock on! prepare the hearts of your women for what God has for them. Follow these three easy steps for a successful event, and use your creativity to personalize it along the way. You know you want to plan an event, but where should you start? Download this two-page starter guide to choose your event theme and event type (retreat, conference, small group get-together, etc.). These suggested schedules are formatted to provide timelines for a variety of events. Choose what would work best for your women. We’ve made it super easy for you. Just find your chosen topic on the left and your format on the top. The box where these intersect holds the key to the messages we suggest. We hope this gives you the confidence to plan a successful event. We’re praying God moves mightily in women’s lives through your event. If you have additional questions, please contact us, or reach out to a Revive Our Hearts Ambassador in your area. Happy planning!